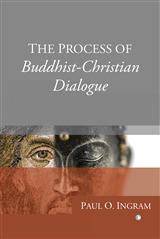 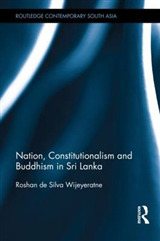 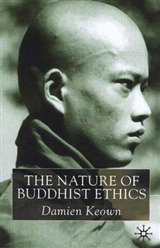 In this book, Alexander von Gontard, a child psychiatrist, uses the language, thought and imagery of Buddhism to explore the spirituality of children.The book begins by exploring the Buddha's own childhood and the 'divine child' in Buddhism, a key archetype in Jungian psychology. 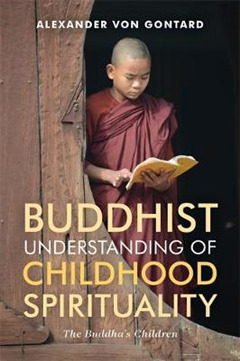 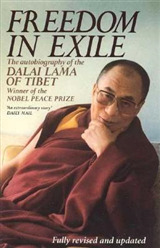 The author defines the spirituality and religiosity of children and adolescents and identifies manifestations of spirituality in children, such as experiences of awe and wonder, and favourable conditions for spirituality, such as silence, nature, extreme conditions and mindfulness. 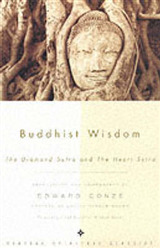 Drawing on his own experience working with children in therapeutic practice, von Gontard discusses the parallels between spontaneous spirituality seen in childhood and the Buddha's teachings.Revealing how the spiritual insights and experiences of children and adolescents can uncover a deep and wise understanding of human life that is compatible with the Buddha's teachings, this book will be of particular interest to professionals and academics in psychology, psychiatry, psychotherapy, education and religious studies.